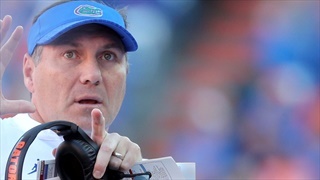 Here's the entire transcript of Dan Mullen's National Signing Day press conference. 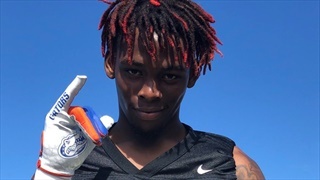 Whether you want to refer to him as Florida's four-star commit or the Gators super recruiter, Diwun Black has worn both hats for Florida this cycle. 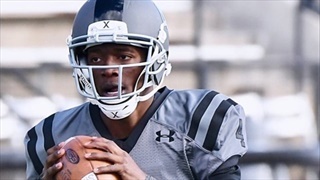 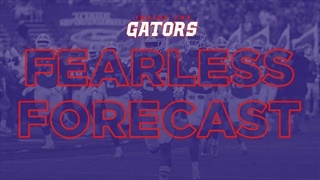 Though Florida is only expecting two official visitors this weekend, it may be one of the most important recruiting weekends of the 2019 cycle for the Gators. 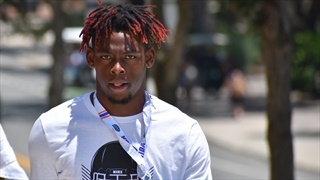 Four-star linebacker Diwun Black talks about some of the things he has learned while in Hawaii, his only official visit and recruiting for Florida. 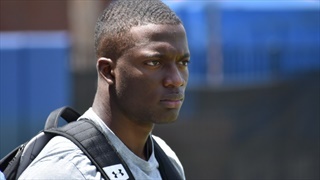 Recruiting as a race is more like a marathon than it is a sprint, and Dan Mullen is proving to be quite the marathon runner here as the 2019 recruiting cycle comes to a close. 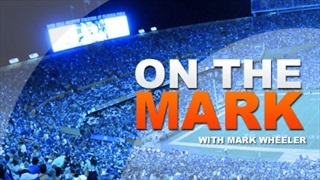 Now that the early signing period has come and gone and with roughly six weeks to go until National Signing Day we reset the big board to take a closer look at Florida's remaining recruiting targets. 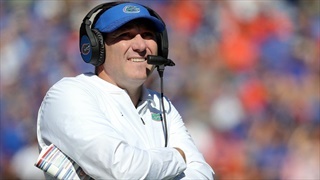 Florida Gators head coach Dan Mullen called it a “pretty good day for us today” as the No. 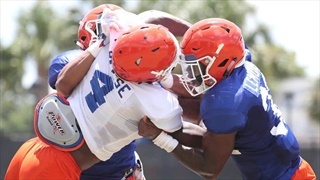 10 Gators signed 20 commitments to the 2019 recruiting class on Wednesday’s early signing day. 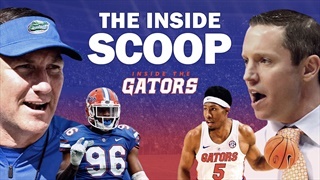 Inside the Gators brings you some Inside Recruiting Notes as we prepare for the big rivalry game on the field and then the coaches hitting the road after the game and two upcoming visit weekends to boot. 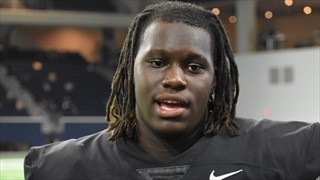 Once again Florida will have a couple of top targets on hand as for the third consecutive weekend the Gators are hosting a four-star defensive lineman who is committed elsewhere.